Personal Alarms There are 5 products. 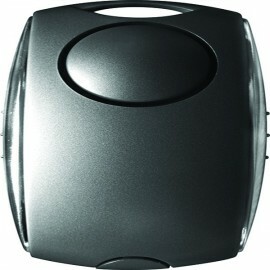 For an alarm that is discreet in appearance as well as effective in alerting others, this is the ideal product. The keyring attachment makes it easy to carry with you. 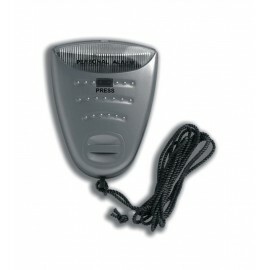 This alarm is effective and ensures that if you were faced with a crime, you have an alarm system to alert others to help you. 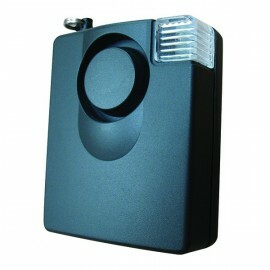 For an alarm that is discreet in appearance as well as effective in alerting others, this is the ideal product. With a portable size and 120 decibel alarm system, you can rest assured that if you were faced with a crime, you have an alarm system to alert others to help you and help to deter assailants.